Each day, medical techniques and technology take impressive strides forward. 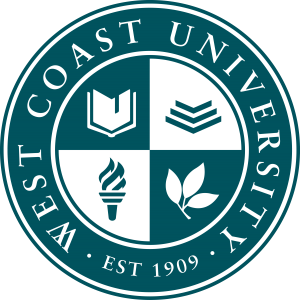 And West Coast University is there – at the leading edge of the health care industry, preparing graduates for a career they love that meets the needs of the community and demands of the market. We are able to stay ahead of the curve through our commitment to academic excellence, fostering of a student-centric culture and investment in advanced campus facilities.